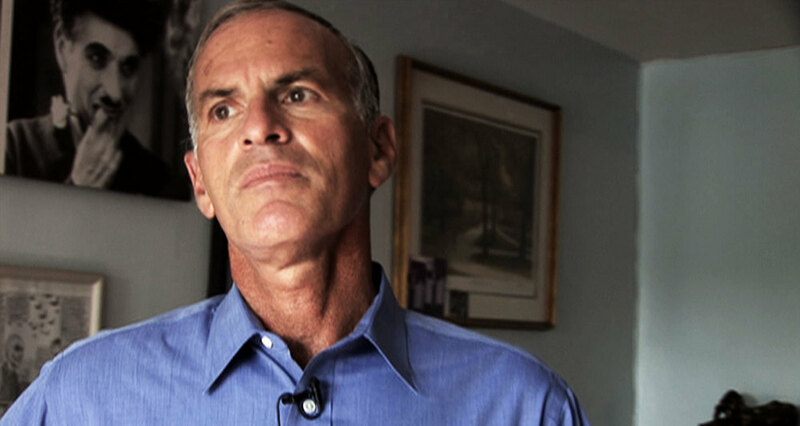 American Radical is the probing, definitive documentary about American academic Norman Finkelstein. A devoted son of Holocaust survivors, ardent critic of Israel and U.S. Mid-East policy, and author of provocative books including, "The Holocaust Industry", Finkelstein has been steadfast at the center of many intractable controversies, including his recent denial of tenure at DePaul University. Called a lunatic and disgusting self-hating Jew by some, and an inspirational street-fighting revolutionary by others, Finkelstein is a deeply polarizing figure who struggles arise from core questions about freedom, identity and nationhood. From Beirut to Kyoto, the filmmakers follow Finkelstein around the world as he attempts to negotiate a voice among both supporters and critics, providing an intimate portrait of the man behind the controversy while giving equal time to both his critics and supporters. For us, Finkelstein is the consummate documentary subject: a complex firebrand, principled to the point of self-ruin at the apex of several of the world's largest conflicts. A man who has never been asked to appear on mainstream American television, but who regularly appears - always creating controversy - in the international media. 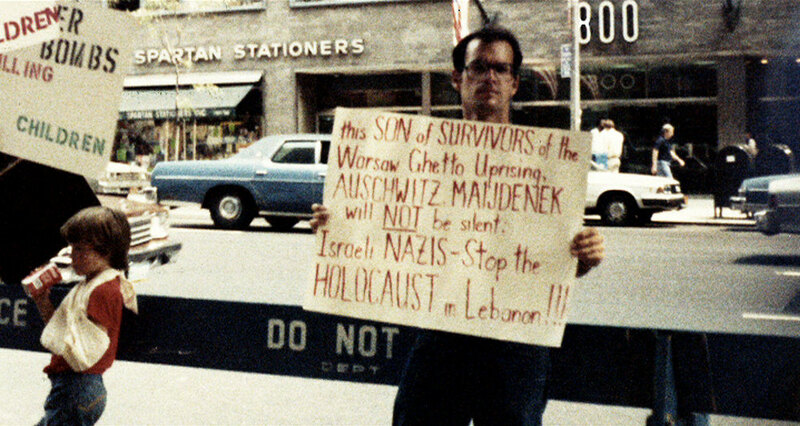 Norman Finkelstein's life is about focus, through a prism of his upbringing by Holocaust survivors. The dogged, often self-destructive pursuit of his principles and foes can both inspire and repel. At once anti-hero, clown, and merciless scholar, Finkelstein creates as many storms as he enters. Few will go where he does. A Jew deliberately walking into Hizbollah headquarters, into a Palestinian refugee camp, into a room filled with those who vehemently oppose his views, to speak his mind. And to what end? When radicals collide, does it create understanding? Some would argue, that sometimes it does. Others would claim that Finkelstein’s principled but too often bitter advocacy does much to discredit the cause of a just resolution of the Israeli-Palestinian conflict. Audiences can decide for themselves. "American Radical is a powerful film - brave, bold, incendiary. I highly recommend it!" "Surprisingly entertaining...a compelling portrait of a difficult man." "A revealing and nuanced documentary...deserves to be seen widely as a fascinating introduction to the man and his views." "...one of the most talked-about documentary of the last months, a fascinating portrait that confidently walks that tightrope known as balance." "American Radical is a nuanced and powerful portrait of the scholar Norman Finkelstien, one of the nation's most courageous and embattled intellectuals. It is a reminder that mendacity and timidity, when in the service of conventional beliefs, are more highly prized in most universities than truth. It illustrates that those who unmask the lies of the intellectual elite swiftly become their victims. 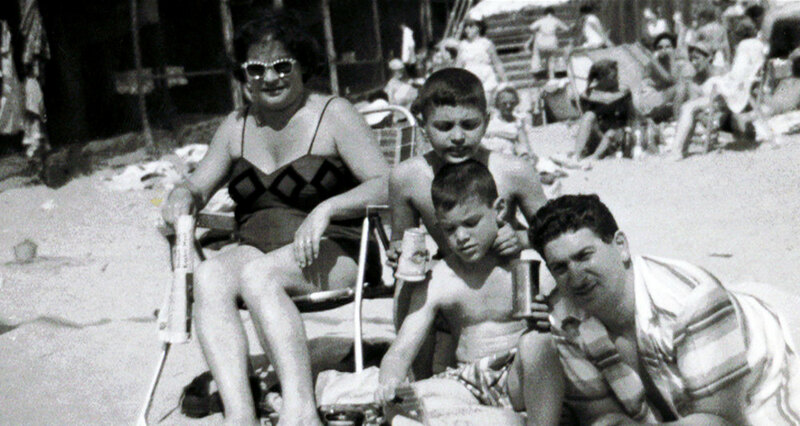 The power and subtext of this film, however, is not in the wars fought between Finkelstien and those like Alan Dershowitz who seek to destroy him, but in Finkelstein's powerful fealty to his mother's suffering in the Warsaw Ghetto and later the Nazi death camps. Finkelstein sees in all who are oppressed his mother's degradation and pain. This is a movie that is, at its core, about the unshakable bond of love between a parent and a true and faithful son who refuses to forget or compromise." "American Radical is a well-done, intimate documentary"
"The filmmakers present a very balanced look at a somewhat unbalanced character. Finkelstein’s polarizing politics will inflame some viewers, validate others and intrigue everyone." "A fascinating, well-rounded portrait of Finkelstein that simultaneously informs, inspires, and infuriates...the filmmakers ride a delicate line, assembling a warts-and-all portrait that shows why Finkelstein is deeply respected and equally reviled." "This deeply researched, probing film transcends politics and sociology: it's a profoundly humanistic document about the roots and consequences of speaking your mind." "A well-balanced portrait...the doc is full of chutzpah and thought-provoking ideas." "...there are few such films as explosive and gripping as American Radical." "A guaranteed argument starter...an engaging portait of an academic whose work is both fueled and undermined by his vitriolic personality." "Powerful work...This is a film that shines because it dares to articulate the key issues within the Jewish Diaspora." "American Radical will stimulate discussion about one of the day's most important issues. Surely the sign of a significant film." “...there is much to make any fair minded observer stop and think. The filmmakers achieve this by largely sidestepping the content of Finkelstein's views and focusing on the man ­ why he is the way he is." "American Radical is a cautiously respectful documentary portrait of a political firebrand who presents himself as a beacon of moral truth in the murk of the Israeli-Palestinian conflict." "American Radical…presents a more balanced portrait of Finkelstein." "A valuable introduction to Finkelstein's complex ideas"
"A blood-boiling, very good documentary." "A well-balanced, important and timely documentary that's provocative and eye-opening regardless of whether or not you agree with Finkelstein's controversial arguments." Norman and Alan Dershowitz debate on "Democracy Now!" To download a ZIP file that contains all of the stills, CLICK HERE.